When posting to your social media networks, ask for opinions. This way you are communicating with your market and can offer advice. 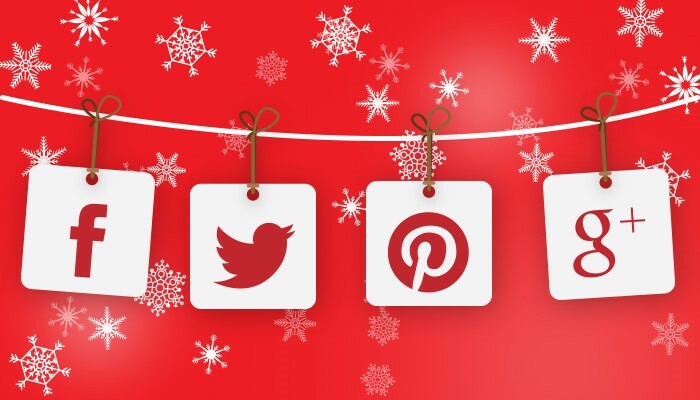 Be who you would want to work with on your social networks. 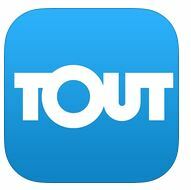 Tout- This app lets you and your team easily create high-quality videos using your mobile device. Tout offers simple editing and allows you to publish directly to your website or social media networks. The app also has a way to track how these videos are performing in real-time.